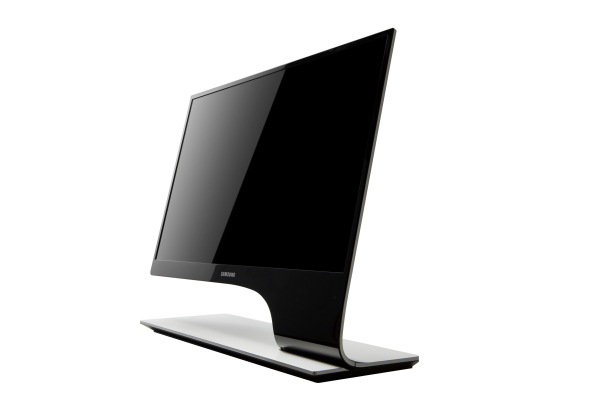 Whenever you think of an LED monitor/TV the first thing that comes to your mind is display quality, this is just but of the many advantages the the Samsung Series 9 3D LED Monitor has to offer. If you will agree with me, i think this is probably the coolest monitor design ever.It looks like a thin sheet of folder paper, no wonder it won the Engineering award at the CES 2011 conference. Apart from the design, the monitor comes with other great features. it can convert 2D-to-3D, has Usb 2.0,HDMI, RF in, Audio out, Ethernet and RF out and two 7 watt built in speakers. The LED backlight 27-inch balances out brightness depending on the lighting of the room and uses about 40% less energy than traditional LCD displays.